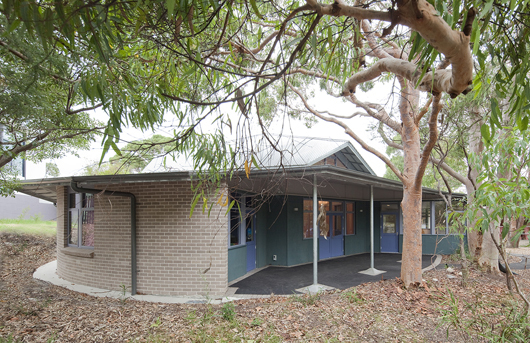 The Castlecrag Infants campus was previously a state primary school comprised largely of prefabricated buildings. 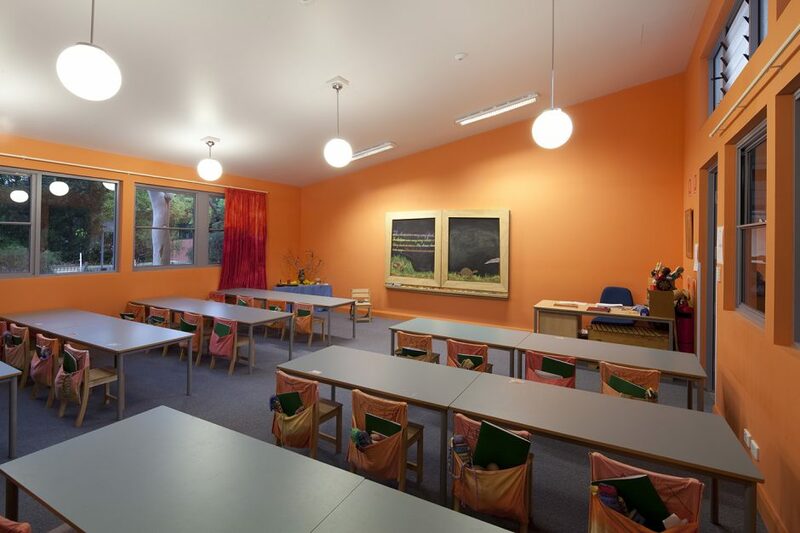 BER funding allowed Glenaeon Steiner School to construct a new primary school Hall, Library, Classroom and Administration Facilities. 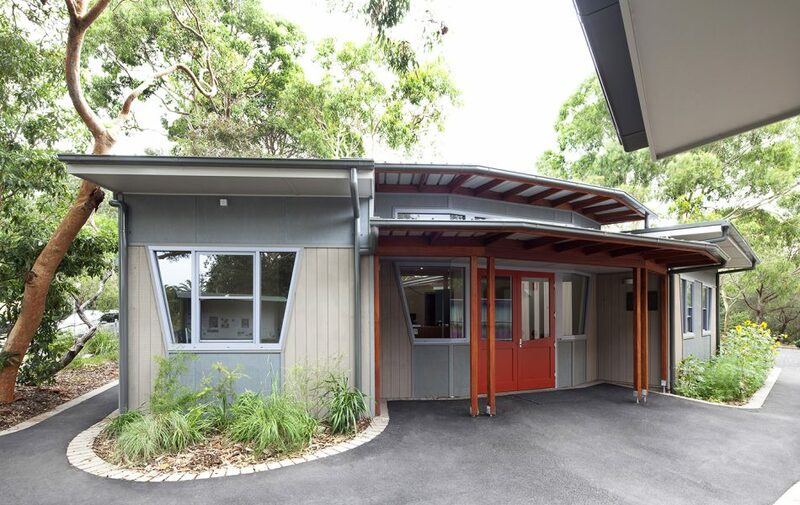 BJA’s design brings harmony, integrating the existing and new buildings with the natural landscape with its magnificent rock outcrops and angophora trees that so inspired Walter Burley Griffin. 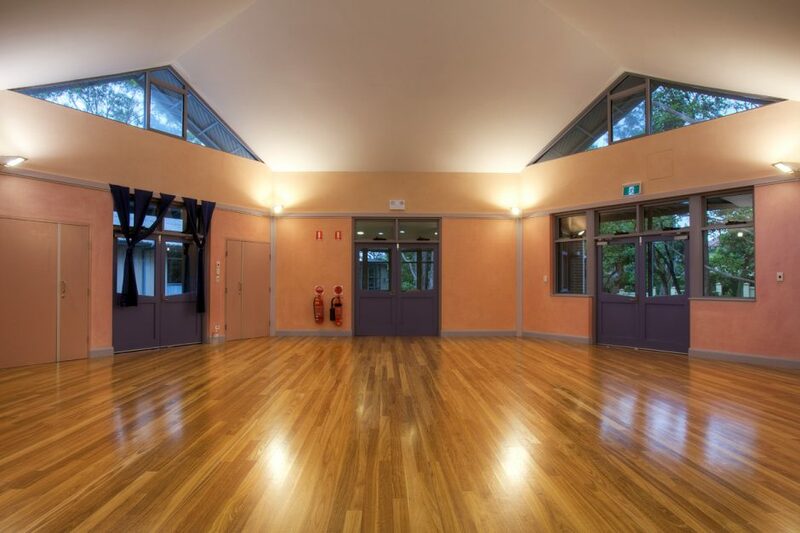 The multifunctional hexagonal hall with its mini stage is designed to be used by the community as well. 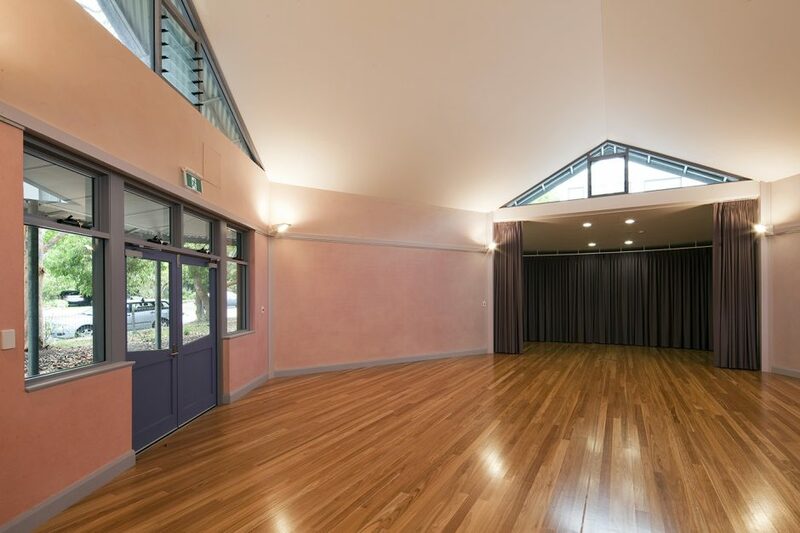 The interior finishes include colour lasure by Guy Walker.